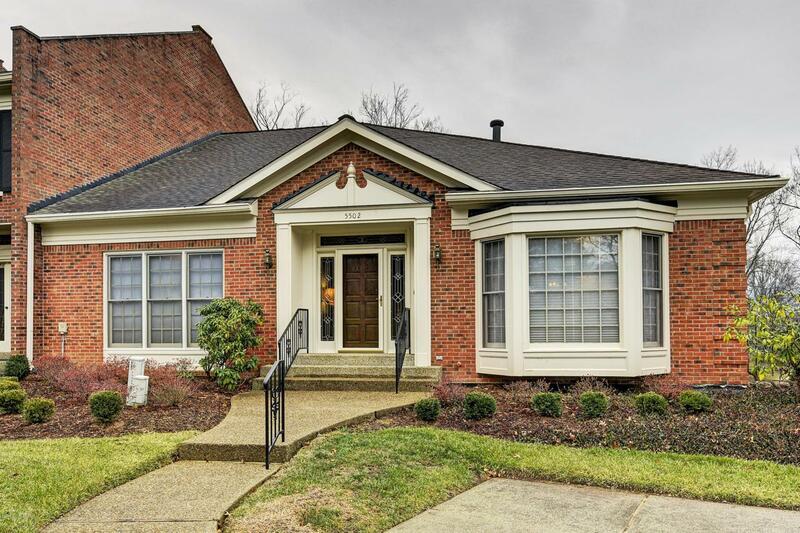 Welcome to 5502 Tecumseh Circle in Indian Hills Village, a quaint community of condominiums in Indian Hills. This wonderful 3 BR ranch-style unit has a walk-out basement and has been nicely updated with renovations to the master bathroom and kitchen. 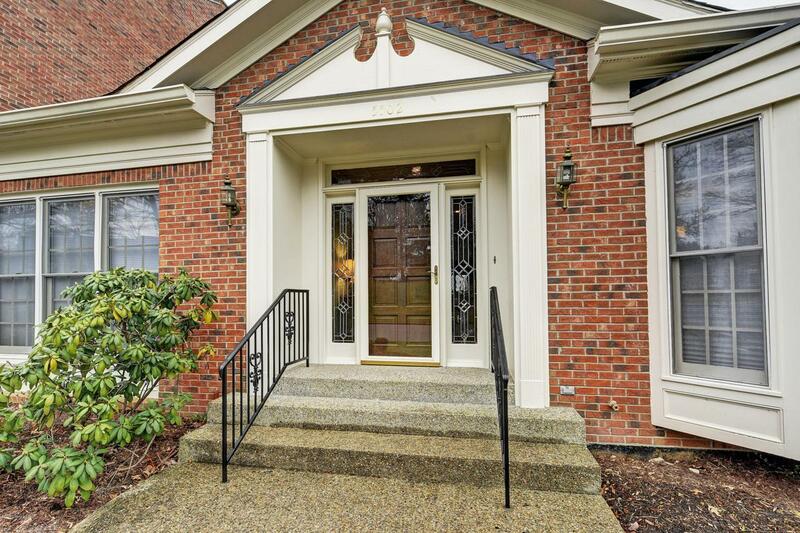 From the minute you enter, you will notice how nicely it is kept and the updates are evident from the gleaming hardwood floors to the fresh paint. The large foyer leads to all of the rooms on the main level as well as the open staircase to the lower finished level. The formal living room (currently a large office) flows into the formal dining room and then the kitchen. 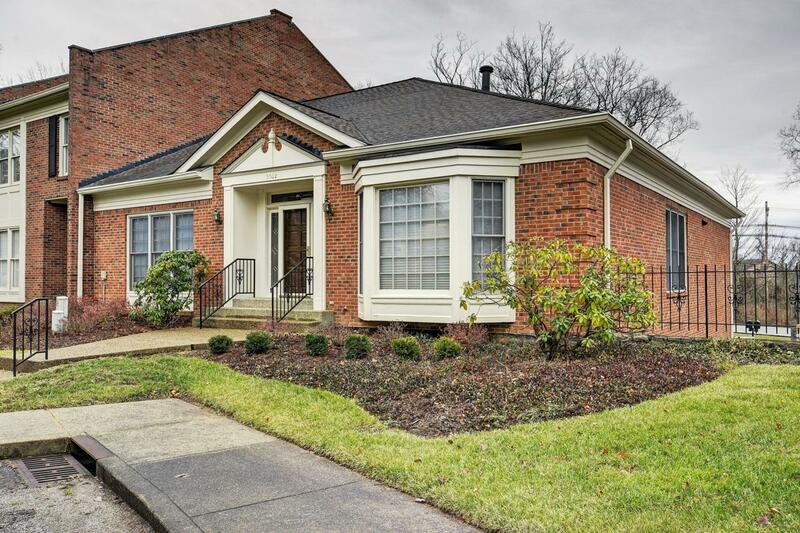 The eat-in kitchen/family room has been extensively remodeled w/beautiful cabinetry, granite counter tops and is very efficient in its layout plus it includes a fireplace andplentiful windows. The master suite has a private and remodeled master bath with great closets and a separate tub and shower. There is another BR on the main level w/ an adjacent full bath plus laundry facilities. The lower level has a large family room w/ access to outdoor patio, 2 finished multi-purpose rooms, a 3rd BR, a full bath, unfinished storage and another laundry hook-up and access to the 2 car garage. 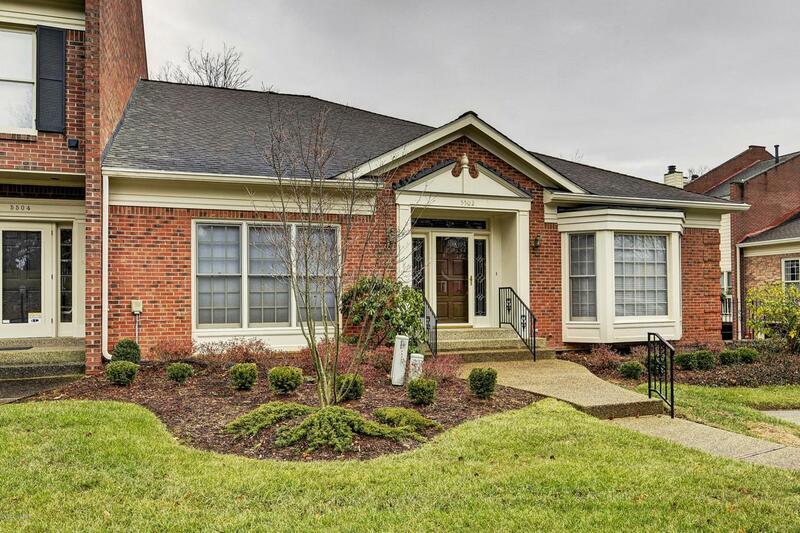 With windows on 3 sides, this home is light and bright and located on a circle w/ a large green space area and plentiful guest parking.